Lux 15m sailing yacht, JEANNEAU 509 now available to rent, usually for a week but sometimes we can organise shorter charters. From €3140+IVA per week pre season and €5100+IVA per week in low season for 11 guests plus skipper in 5 guest cabins. 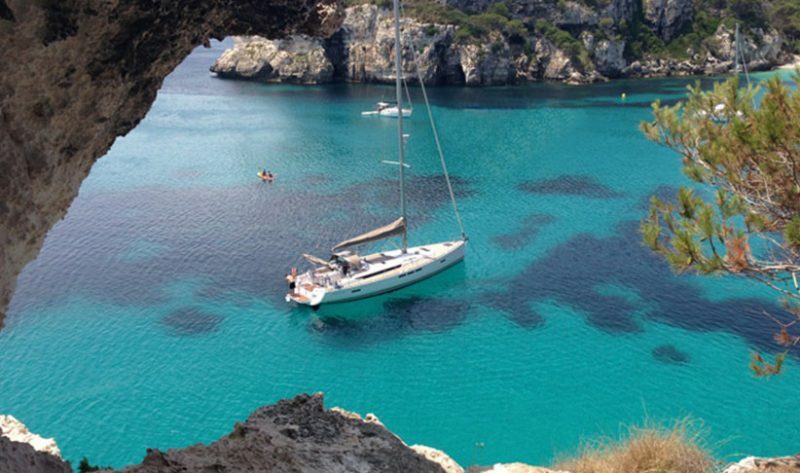 What a way to see the Balearic Islands!